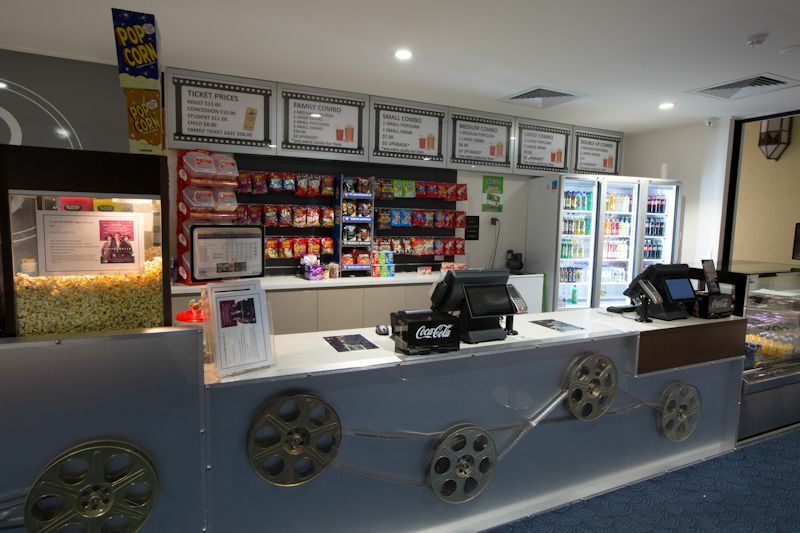 The Goondiwindi Cinema was built as a Town Hall/Civic Centre in 1937. It was used as a cinema from around 1950 until 1978 and received intermittent use since then. 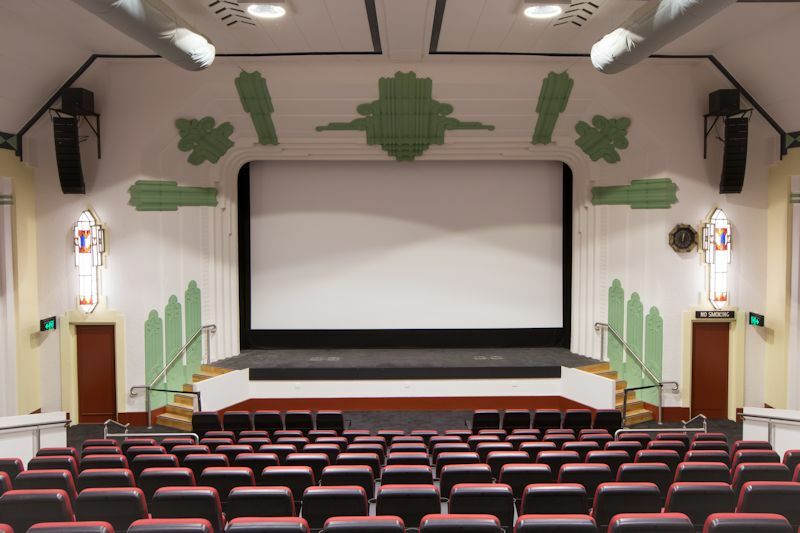 In 1997 the Town Hall was renovated into a cinema and in 2002 the second cinema was built. In 2010 Goondiwindi Regional Council received funding under the National Heritage Act which enabled Council to refurbish the complex. 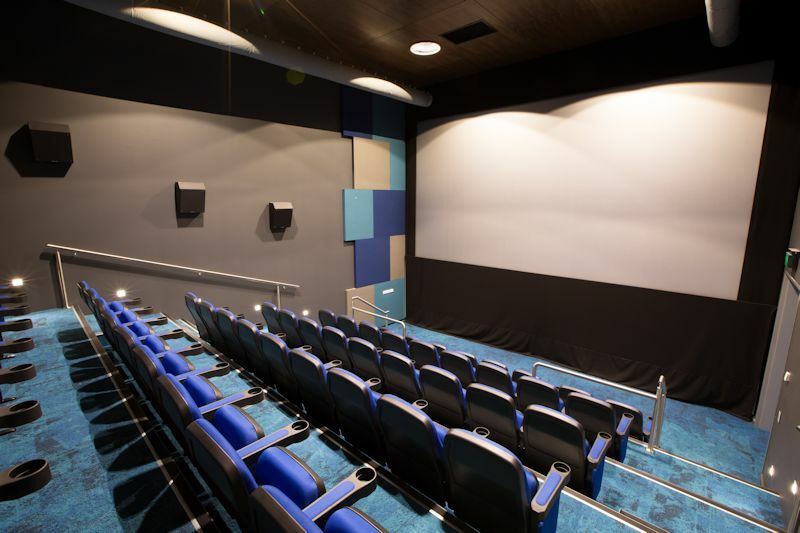 The cinema changed over to digital in 2013 and on 14 May 2015 the cinema reopened, having been restored to it’s former glory incorporating a new tiered theatre that will allow the building to be used for live performances as well as movies.